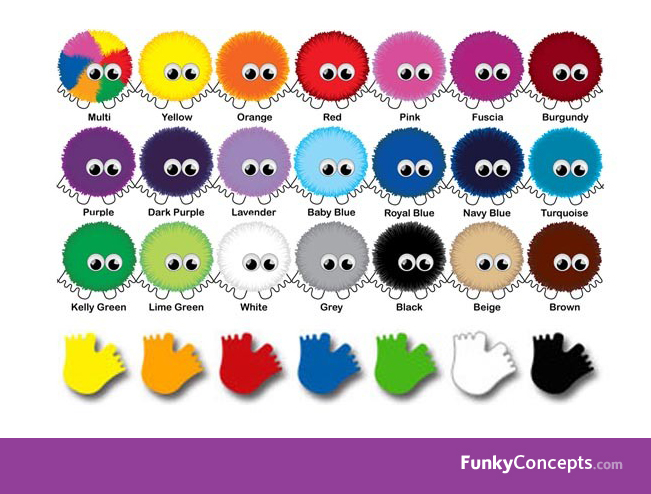 Our traditional and original Logobug is supplied with a full colour printed ribbon tail and a choice of coloured feet (Please enter feet colour on the shopping cart notes section) and huge range of fluff colours to match your company branding. 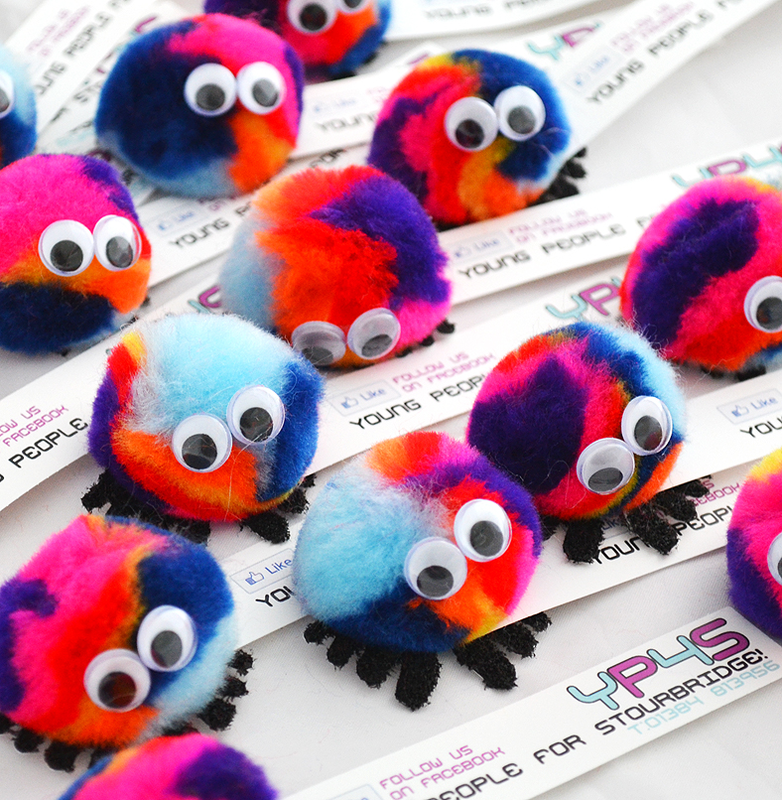 Our Logobugs are great giveaways for both children and adults and have a large print area to the tail. This fluffy little critter has a self adhesive base - so it can be applied to multiple surfaces... giving the recipient a lasting impression of your company.